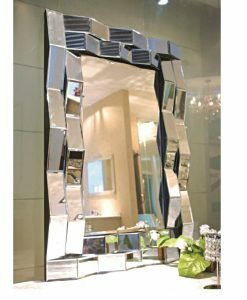 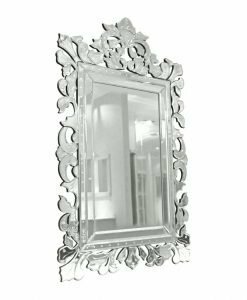 Want to add a touch of glamour yet a highly functional mirror to your bathroom? 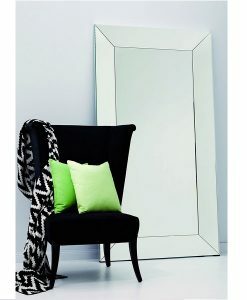 The Classic 900 mirror is the answer. 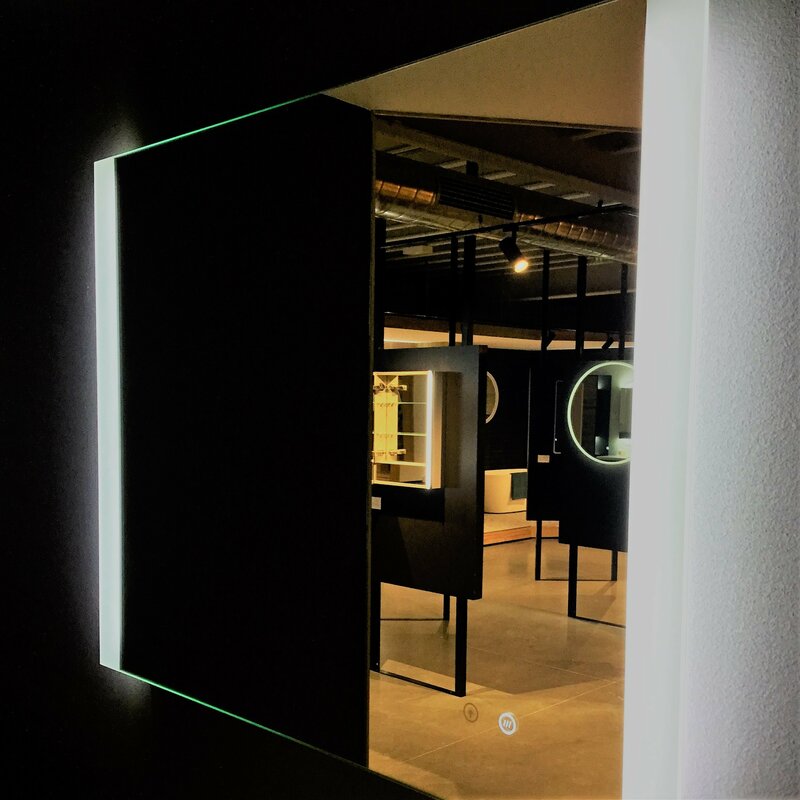 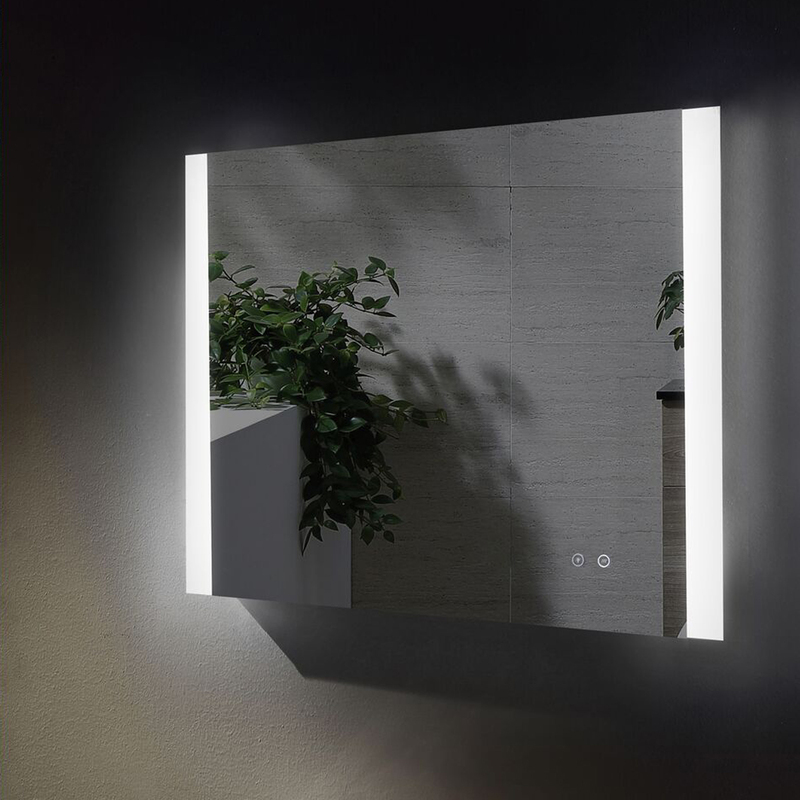 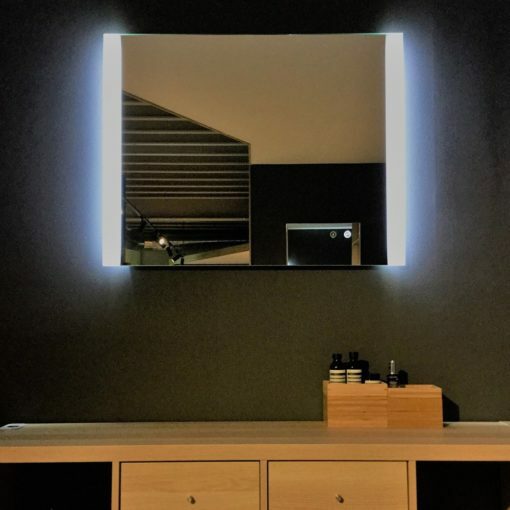 Designed in a horizontal orientation, this designer mirror comes with low energy LED backlit illuminated edging. 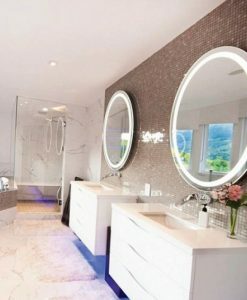 The light also exudes a special glow all over the room thus providing a glamorous touch. 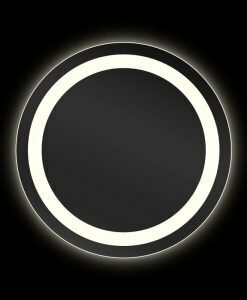 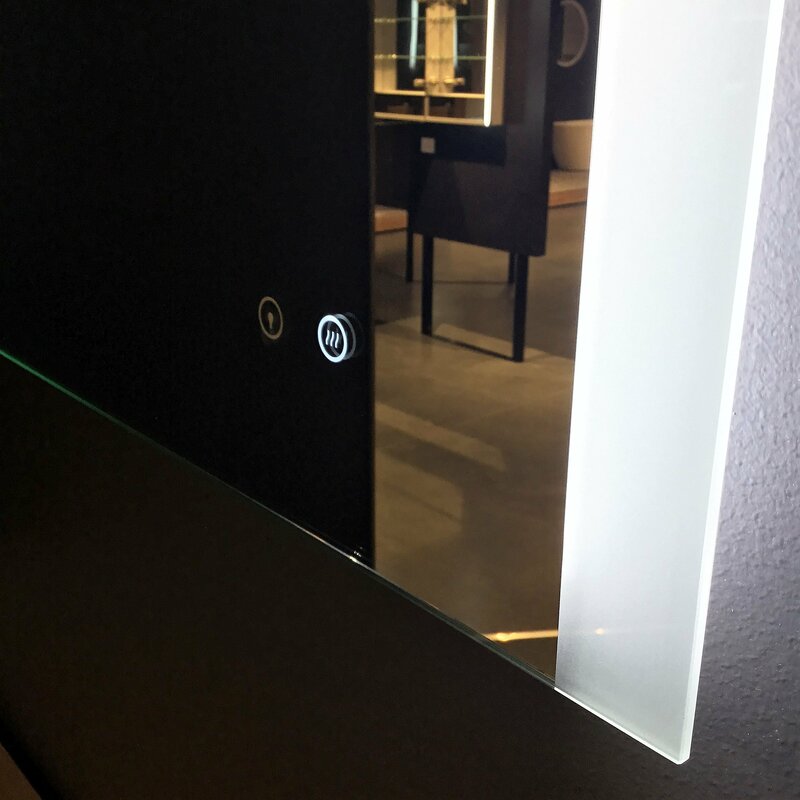 The light can easily be switched on/off using a user-friendly touch sensor switch on the surface of the mirror. 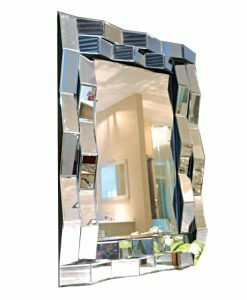 The demister pad attached to the mirror ensures that the glass of the mirror is crystal clear even if the bathroom is hot and humid. 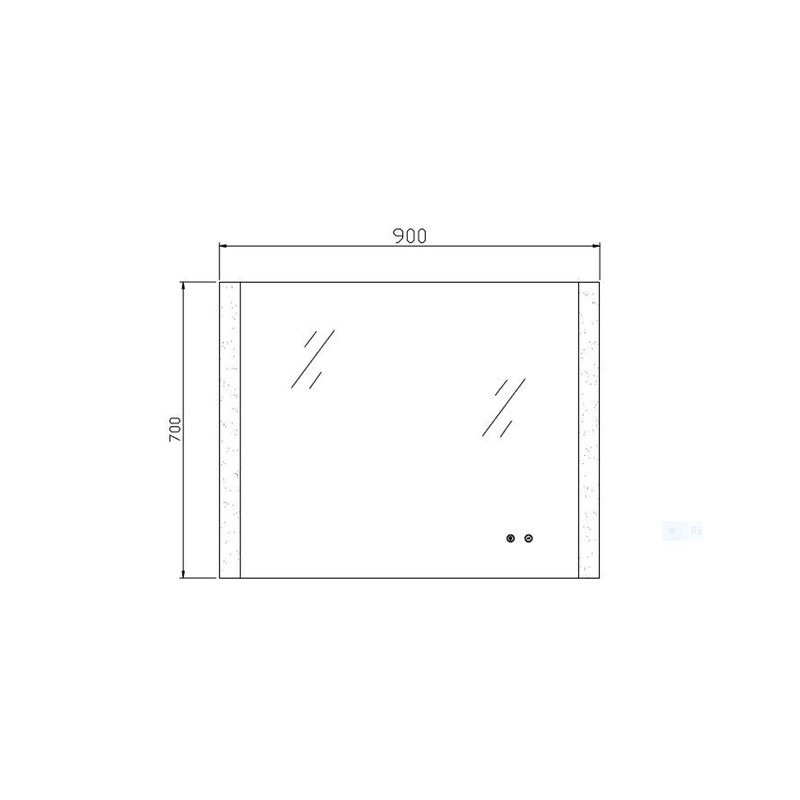 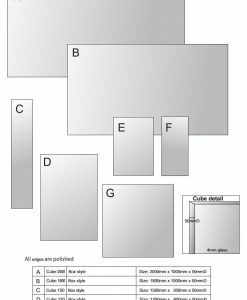 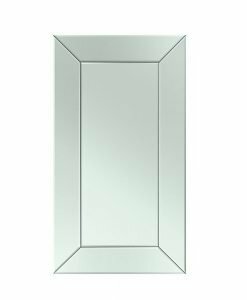 The premium feature of the Classic 900 bathroom mirror is the copper-free process used in its manufacture. 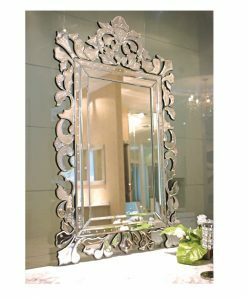 This process ensures that the mirror is not damaged because of the humid atmosphere it is exposed to. 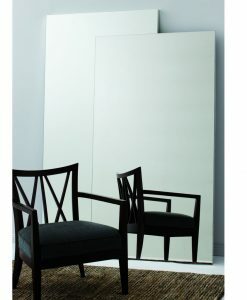 Provide a touch of modern style to your bathroom with the Classic 900 bathroom mirror.